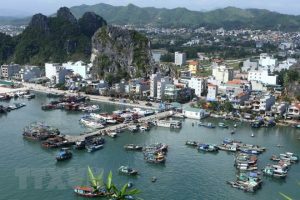 Set against the immaculate backdrop of pristine waterscapes, exquisite foothills and luxurious greenery, Danang in Vietnam is a melting pot of magnificent natural beauty, art, culture and history. Astoundingly striking and ardently captivating, Danang boasts a charming blend of scenic splendor with thrilling golf facilities –– turning this into highly addictive city for the sport’s enthusiasts. Golf has emerged as one of the most popular sporting pursuits for locals and visitors of the region, thanks to a throng of world-class Danang golf courses springing up in the region. Avid golfers looking to combine sport and travel will find that Danang’s exceptional golf clubs exceed their expectations in lifestyle, landscape and golfing facilities. This Golfasian guide is designed to equip you with excellent knowledge of the different golf courses in Danang, empowering you to make the ideal choice for your golfing needs. 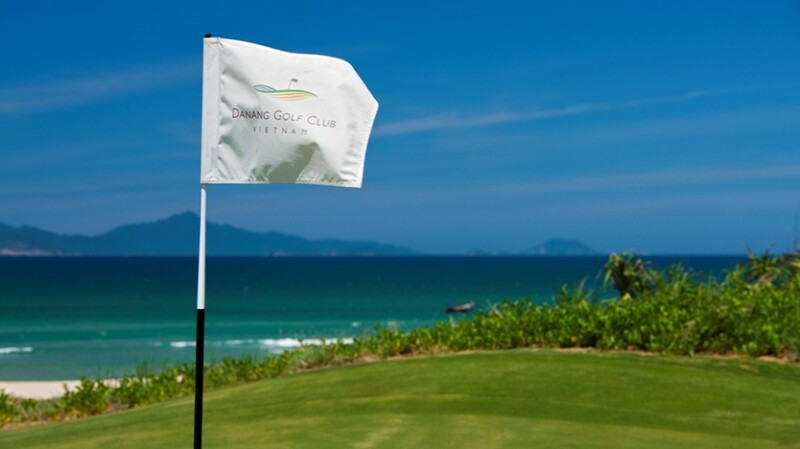 Danang Golf Club: Open in 2010 to much fanfare, Danang Golf Club became instantly famous thanks to USA Golf Magazine recognizing it as one of the best new golf courses across the globe. Recipient of several awards since its inception, this golf club is set on a bedrock of sandy loam soil. Flanking the historically significant Danang Beach, this golf course boasts a genuine links-style design from legendary golfer Greg Norman. With generous fairways, sculpted bunkers and no out-of-bounds, this 18-hole golf course presents a unique challenge that golfers of all skill levels will relish. Reflecting a charming blend of Australian sand-belt courses and Scottish links-style golf, enthusiasts will find themselves coming back for more on this course every time. Ba Na Hills Golf Club: Sequestered just 25 minutes away from inland Danang, Ba Na Hills Golf Club sits at the base of Bana Hills. This golf club is the first brainchild of golfing legend Luke Donald not only in Asia, but also throughout the world. This golf club bounds numerous valleys from the contiguous mountains, creating an electrifying fusion of natural landscaping and elevated holes with spectacular outlooks. Embracing large trees and streams winding through several holes, this 18-hole golf course offers a challenging environment and enormous pleasure for novice and expert golfers alike. The golf club offers excellent facilities, including a contemporary clubhouse, fully equipped shop, practice areas, a delectable restaurant and plush accommodation. Montgomerie Links Vietnam: Flanking Danang Beach, 2012 Forbes Travel Guide has rated the world-class Montgomerie Links Vietnam golf course as one of the top 10 most elite courses in Asia. Vietnam Golf Magazine also gave it the distinction of being ‘Vietnam’s Best Championship Course’ in 2013. Offering the perfect blend of traditional links-style golfing with spectacular beach-side views, this 18-hole golf course from eight-time Order of Merit European Tour winner Colin Montgomerie majestically covers arresting landscapes, bold sand dunes and rippled fairways to produce exceptional natural features for skilled and novice golfers. Laguna Lang Co Golf Club: Nestled between Danang and Hue near a 3 km beach, this spectacular Nick Faldo 18-hole golf course is celebrated for its iconic coastline views, natural scenic beauty, rippling foothills and closeness to UNESCO Heritage sites. The links-style characteristics and the conventional out-and-back routing make Laguna Lang Co Golf Club popular with all types of golfers. Benefiting from nature’s immense beauty, this golf course is set amidst swaying trees, wafting streams and impressive rocks for a distinctly challenging environment. Five-star facilities include a pro shop, locker rooms, driving range, a practice area, a restaurant and accommodation. 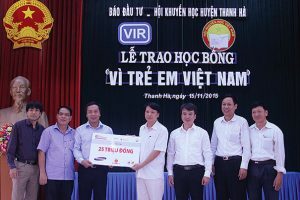 The upcoming Vietnam World Masters Golf Championship held by Golfasian and Go Golfing promises to be Vietnam’s best week of both golf and fun for golf lovers and their families. Held from 4-10 September 2016 in Danang, participants will have the opportunity to relish the challenges set forth by two spectacular Danang golf courses –– the Montgomerie Links Vietnam and the Danang Golf Club. Apart from this tournament, the Golfasian and Go Golfing will also host the Centara World Masters Golf Championship from 12-18 June 2016 and the Mercure Pattaya Ocean Resort Golf Championship from 19-25 June 2016. With so many topnotch courses at its disposal, Vietnam golf has emerged as a hub for local and international golfers alike. 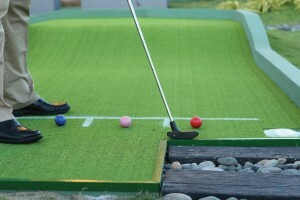 Golfasian offers plentiful golf holiday packages for different budgets, while catering to golfers of all skill levels. Your Danang golf holiday needs are met perfectly when you trust Golfasian as your travel partner.